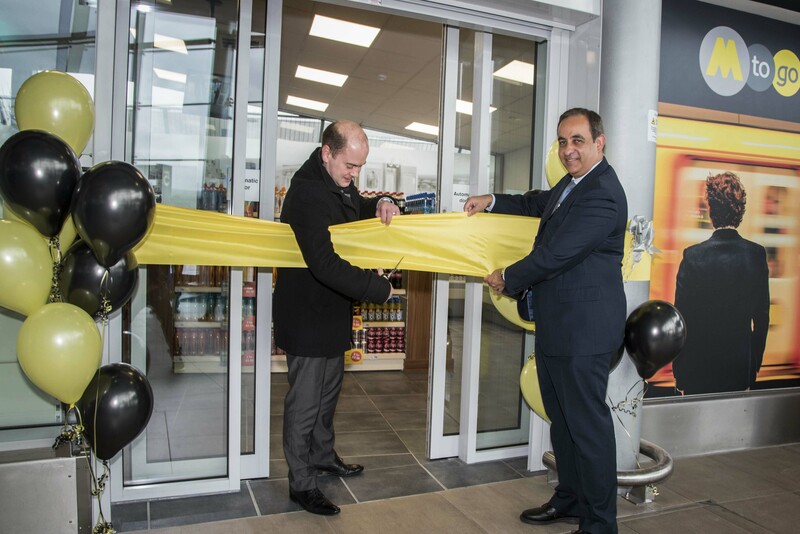 Mtogo, Merseyrail’s chain of combined convenience stores and ticket offices, has opened this week at Liverpool South Parkway in a move to improve the passenger experience at this flagship interchange station, which serves Liverpool John Lennon airport. A new high street coffee outlet is also set to open over the coming months. This is the tenth Mtogo on the Merseyrail network, providing a one-stop-shop for convenience goods, tickets and information. These outlets are manned by Merseyrail staff from the first service in the morning till the end of service in the evening, and enhance the overall atmosphere at the station. The aim of the new Mtogo and the forthcoming coffee outlet is to improve the retail offer for passengers at this station, many of whom are on their way to the airport and continuing their journeys further afield. Mtogo is a unique concept in the UK, based on similar models in the Netherlands and best practice from one of our parent companies, Abellio. The official opening was presided over by Jan Chaudhry-van der Velde and Cllr Liam Robinson, chair of Merseytravel.